Mercer County Mover Review by Dan L.
My first time moving I did some research and got several estimates before picking a company however it turned out to be nothing short of a disaster. The company up-charged 150% of the original estimate and was less than careful with my belongings. When it came time to move again I thoroughly researched companies again and asked several questions compiled from the regulations set by the New Jersey Department of Consumer Affairs. I spoke with several companies that gave me the run around with many of the questions I asked. When I called Simonik and spoke with Matt I explained my previous moving experience and he patiently answered all questions regarding his company and the process. Matt explained the moving process with Simonik in depth and was adamant about changing my views on movers. On the day of my estimate Bobby arrived on time dressed professionally and with a great attitude. Bobby went over a folder of information leaving no questions on the table. He did a thorough walk through and inspection of my belongings to give an accurate estimate of time and weight. Bobby left me with a pocket of information and promptly emailed me copies of the estimate forms for my records. On moving day three movers showed up with a truck and wasted no time. They put down protective plastic over all floors and completely wrapped all furniture in heavy blankets to protect from and scratches or dents. They were extremely friendly hard working. They worked non stop and were very careful with all of my belongings. Unloading in my new home was just as well done. Again they protected all floors and were very careful causing zero damage to any furniture or walls. Everything was unloaded and put together in its place. The movers cleaned up everything before they left leaving no trace of packaging or moving materials. The professionalism exhibited by Simonik from the first phone call to the final clean up was exemplary. I don’t see myself moving any time soon but will certainly use them in the future. 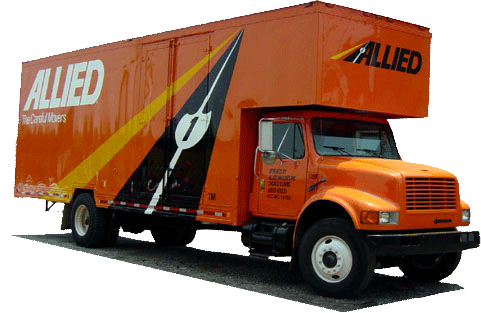 I highly recommend them to anyone in search of accurate, reliable, and careful movers.